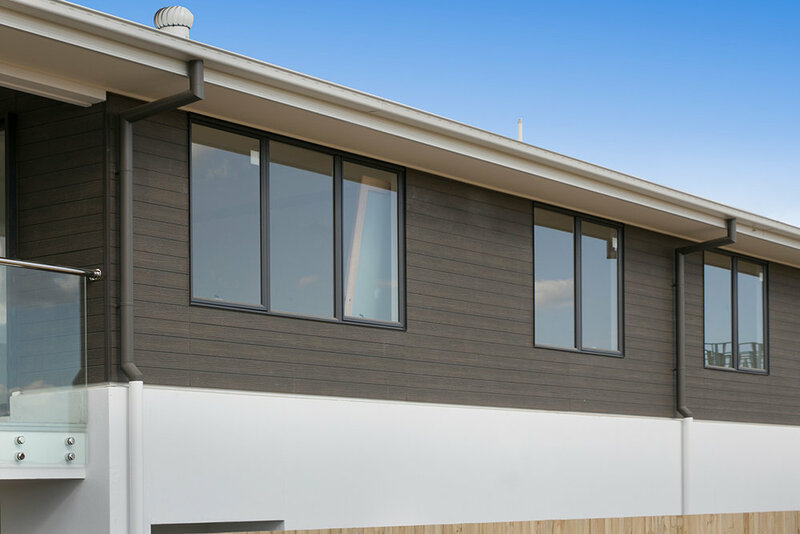 Ceraclad® is a Japanese pre-finished, ceramic-coated exterior cladding system made popular worldwide due to its stylish finish, extreme durability and self-cleaning capabilities, making it virtually maintenance-free. CERACLAD is a long lasting, energy and resource efficient building product. Ceraclad® is the ideal choice for those conscious of their environmental footprint as its panels are made using 44% recyclable materials. 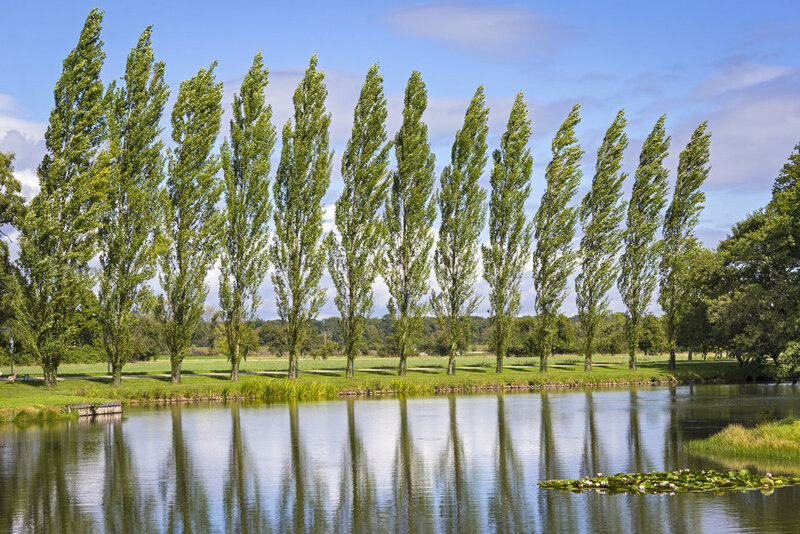 In fact, because its photocatalytic coating emulates photosynthesis, 80m2 of Ceraclad® panels emits the same air purification properties each year as 6 poplar trees. CERACLAD® is photocatalytic which means it triggers an oxidation process when exposed to UV. This chemical reaction decomposes the everyday dirt and grime your home is exposed to so you don’t have to wash the outside of your home. A home that’s truly you. 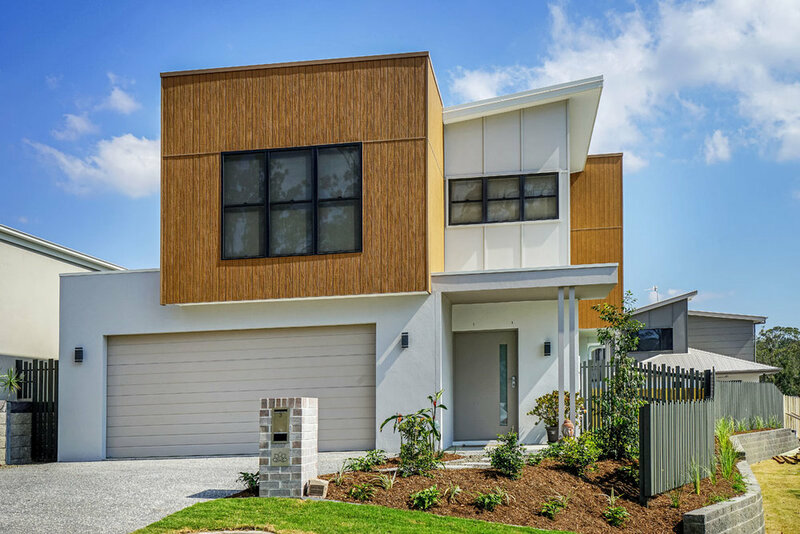 Our range of exterior profiles are sleek, striking and have been chosen with the Australian lifestyle and preference for modern design in mind. CERACLAD® is virtually maintenance-free, meaning you won’t have to undertake yearly cleaning, staining or checks for mould, mildew or rot, saving you time and money. Note: we are not able to guarantee for mould, mildew or rot-free. CERACLAD® is proven to withstand the elements with rigorous testing showing ceramic coating is far superior to other painted fibre cement products available in the market. If you are building a new home and want Ceraclad for your new property, please contact your builder directly. For all other inquiries regarding our cladding products, please feel free to use our contact form below.